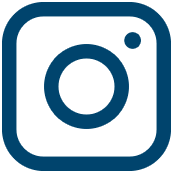 At Plann we live and breathe everything Instagram marketing related so today we are super flipp’n keen to share with you our best tips for using your Instagram account for business growth. We’re going to be looking at growth from a few different angles so do some stretching before you jump into this one! One of the game-changing thing that I did when I had a consulting business was setting up Acuity Scheduling and including a direct link to my booking platform using Linktr.ee – it meant that clients could book themselves in, on the go, right from Instagram! If you have a online booking tool that you use (or a landing page on your website) link that in your Instagram bio to increase bookings and simplify your processes. With your Instagram content you can actually add a personal touch to your business and come out from hiding behind your logo. 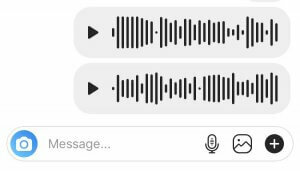 We love Instagram Live videos for this, as well as responding to Instagram dm’s with voice messages and video messages filmed in-the-moment to really connect on a personal level with your followers. Through Instagram Stories and Instagram grid content you can share products from your latest seasonal collection, and encourage sales with ease! We highly recommend using carousel posts to showcase a few items from different collections or product categories to really bring the shop to your followers so that they can make a decision *before* they reach your website. Less hesitation and choice = more likely they’ll make it to the checkout page! Ever wanted to get your nerd on? Well, you can with Instagram Stories advertising! You can use Instagram Stories ads to really ramp up sales and increase the likelihood of existing followers checking out new season collections and product launches. On the other hand? You can use Stories ads to attract new followers using the ‘Lookalike Audience’ targeting option available when using the Facebook Ads manager. Stories ads are really impactful because they offer 100% screen coverage. 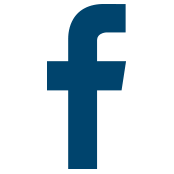 You aren’t competing with other posts in the newsfeed – you’ve got the full attention of whoever has come across your ad. You can even add music to your stories ads to give them a bit of oomf. By posting consistently to Instagram and using local hashtags and hashtags that relate to what you offer, you are bound to increase brand awareness within your niche! Adding a location to your Instagram posts and stories is also especially helpful if you are a brick-and-mortar business and need to increase foot traffic. So, there you have it! 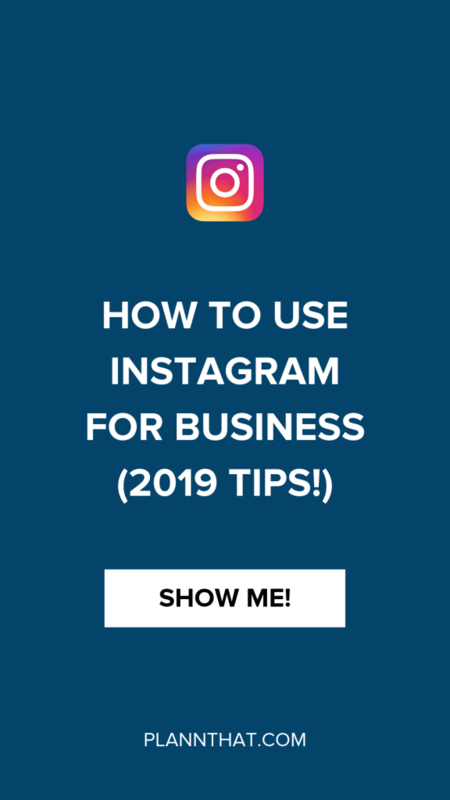 A great insight into how you can use Instagram for business in 2019 and beyond.